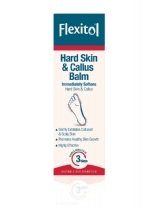 Flexitol Heel Balm hydrates rough, dry and cracked skin. 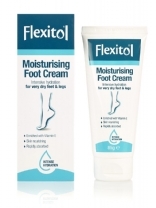 It is specially formulated for the treatment of rough, dry and cracked feet. 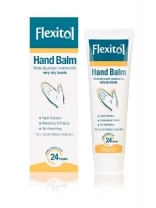 Tens of thousands of delighted users are benefiting from it’s unique formulation. 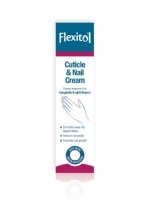 Recommended as a treatment and preventative product for diabetic and general footcare. 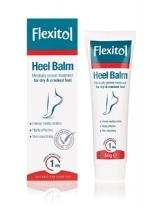 Flexitol Heel Balm is also very effective in helping to prevent blisters and friction.